In love is found the secret of divine unity.
. you may read an extensive translation of Zohar via Sacred text here. 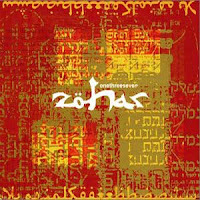 The Zohar is a Kabbalistic commentary on the Hebrew Bible.